This school year started just over two weeks ago, and we are already off to a great start. The kids are settling into their new routine nicely. They are learning new things each day and are having fun doing it. During school, there is a tangible sense of enthusiasm. The students and Mr. D begin the day with a few minutes on the center rug. The share, ask questions and talk about the schedule for the day. 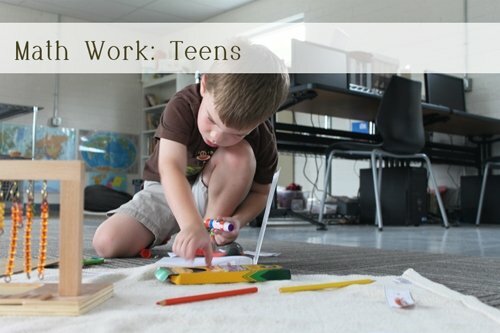 Next, they work at their own pace on math, science, language and social studies, both individually and in small group. This time is spent in the centers using manipulatives and other hands-on techniques. After recess and lunch (which includes some of the most interesting conversations), it is reading time. The kids break into literature circles. 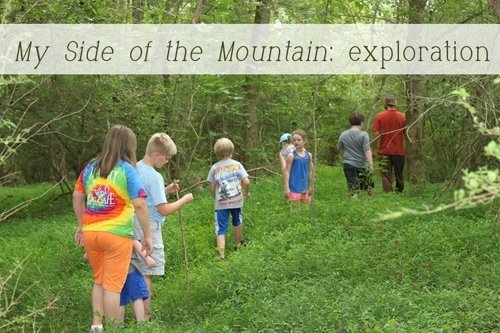 The older kids are reading My Side of the Mountain, an adventure novel featuring a boy who learns about courage, independence, and the need for companionship while attempting to live in a forested area of New York State. The younger kids are reading Little Bear. Both groups have been doing activities based on their books. 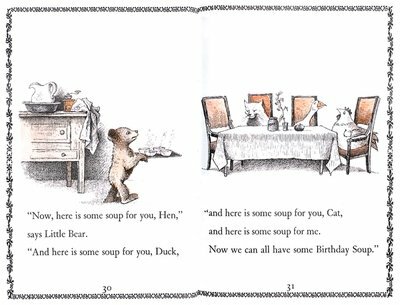 The kids in Kindergarten and 1st grade have been doing projects based on their book which include making Little Bear’s “birthday soup” and making birthday cards for a fellow classmate. The older children have been exploring in the woods and doing activities such as making fishing poles, similar to the main character in My Side of the Mountain. Each afternoon, the students enjoy activities such as music, dance, art, poetry and more. 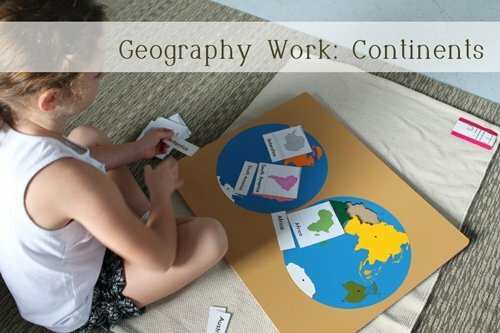 Whenever possible, these activities are also tied into to the other topics they are studying. For example, last week’s art lesson was an extension of their science lesson. The students have been learning about animals during their science lessons. On Friday, we started our two-part lesson on drawing animals by first drawing their skeletons. This helps them better understand the vertebrates vs. invertebrates lesson. It also helps them better understand how to draw an animal by seeing what the structure is underneath what we usually see. These kids continue to impress us every day and we are looking forward to seeing what they will do next! "WHAT DID YOU DO AT SCHOOL TODAY?" Maybe your child comes home from school and is a little chatterbox, ready to describe very detail of his or her day. Or maybe you hardly get any information at all from your child. It is helpful to give kids a little time before asking them about their school day. For example, you may want to wait and discuss it over dinner. Also, you’ll probably find that you will get more information if you ask more specific questions than just “how was your day” or “what did you do today”. We think it’s important to talk to your child about the things they are learning in class. Hopefully the topics above will give you a good starting point for your dinner conversation tonight. Picture Day is coming up. On Tuesday September 29th, Jennifer K Photography will come and take our school pictures. Jennifer does a great job! She will set up outside. So, if it happens to be raining that day, we will reschedule for Friday October 2nd. You will receive proofs, and at that point you can decide if you would like to place an order. We are so grateful to our donors!